Coron is the main town on Busuanga Island, the biggest island in the Calamian Group, between Palawan and Mindoro. The archipelago consists of several hundred islands, all easy to reach from Pandan Island. It is amongst these islands the Japanese support fleet of the ‘Invasion of Leyte’ was hiding, when they were spotted by American reconnaissance planes from ‘Task Force 38’ on the 24th of September 1944 and attacked shortly after. 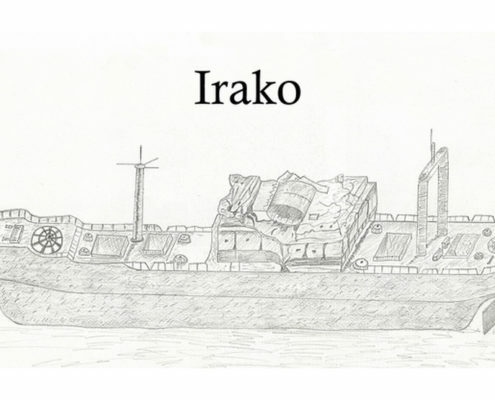 More then 20 ships were sunk in this attack; about half of them are interesting to dive on. As the maximum depth between the islands does not exceed 40m (130 ft) and some of the wrecks are as shallow as 8m (25 ft), the Busuanga Safari is interesting for all divers, be advanced or just recently certified. However, good buoyancy control and finning technique are an asset, as the visibility tends to be between 10 – 15m only( 30 – 40 ft), and some wrecks (in channels) are exposed to tidal currents. These are actually a lot of fun, as the dive guide knows the routes in the lee sides of the wrecks and will use the currents to drift back to the mooring line. This is a beautiful wreck dive experience. More or less intact, this huge sunken ship usually offers good visibility of about 20 meters and ideal diving conditions. Japanese staff cars and trucks can be found in the cargo rooms. 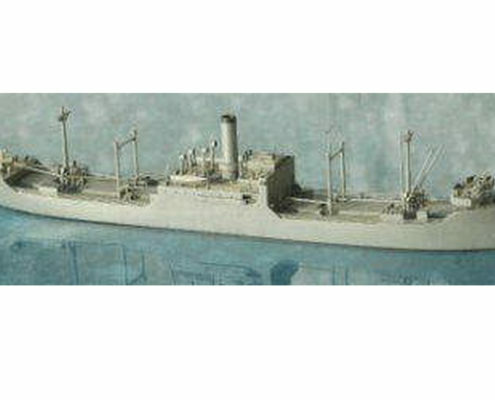 (Civilian tanker / 834 gt.) 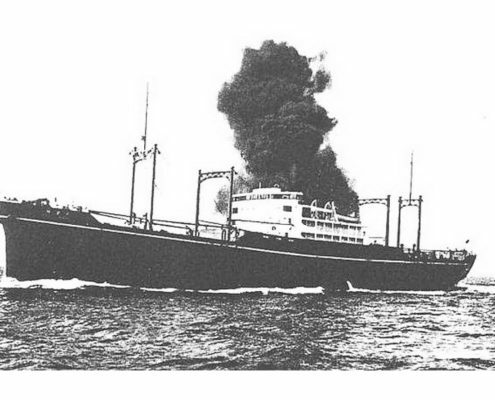 The so-called “Black Island Wreck” can be easily identified as a small tanker converted to carry specific fuel (gasoline, Diesel, lube oil etc.) in small isolated tanks for replenishment of land-based depots. 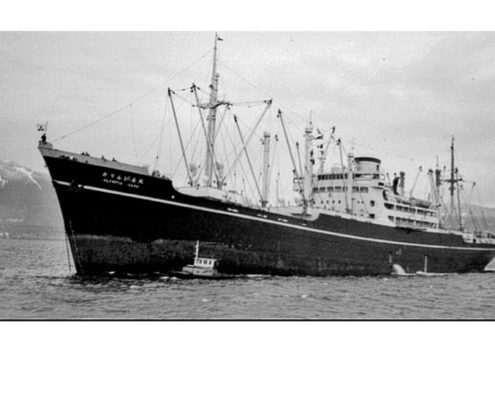 The ship is approximately 50 meters long sitting upright on a sandy bottom. This dive site is perfect for beginner wreck divers and underwater photographers. It is a beautiful dive in clear water. You can see plenty of scorpion fish, lion fish, trumpet fish, groupers, and bat fish. 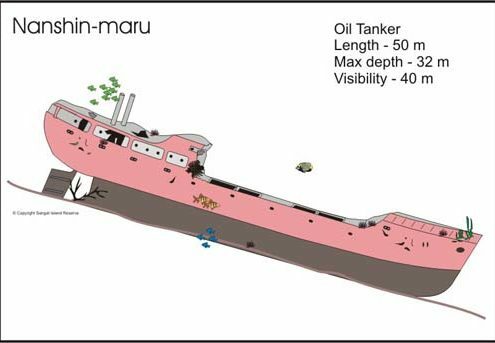 HISTORY OF THE ERROR IN NAMING THIS WRECK: The Japanese had many ships named Nanshin Maru. 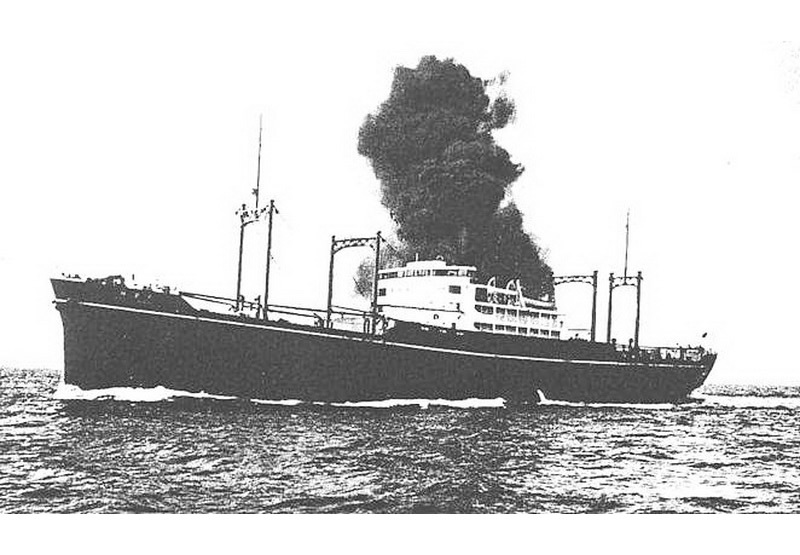 One Nanshin Maru was a Japanese freighter sunk in the Malacca Straits by a US submarine. 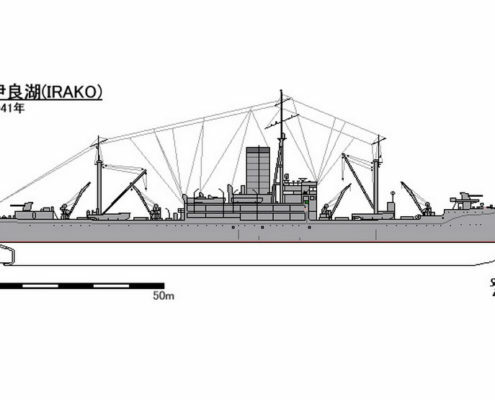 There was also a tanker, the Nansai Maru ex. 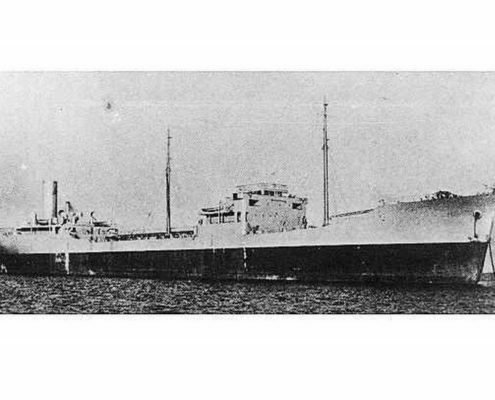 British oiler Ploiden, sunk at Black Island during WWII. 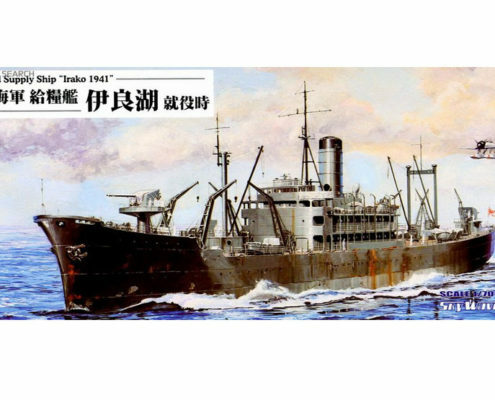 This ship was captured in Hong Kong and renamed by the Japanese. 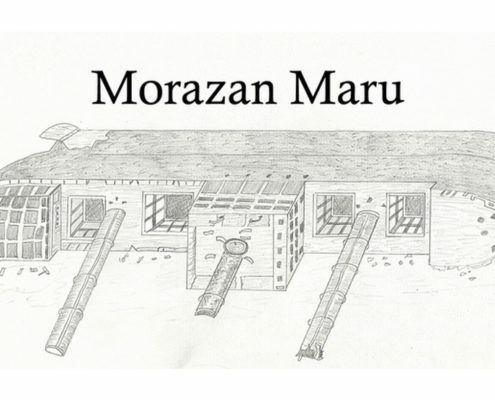 The location of the Nansai Maru is not definitely known. It may be on the opposite side of Black Island in 60 meters of water. In length, width, and volume the largest of the Coron wrecks. At this depth you may be able to make an hour-long dive. 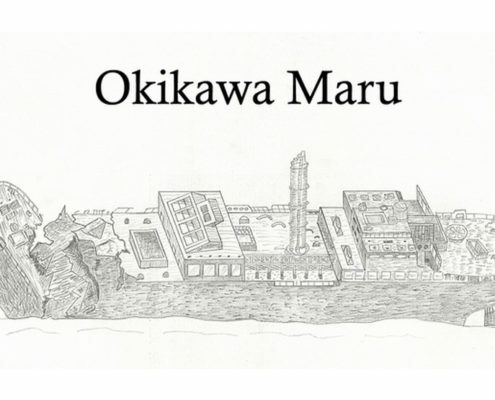 If the Irako isn’t the best wreck dive in the Philippines then the Okikawa Maru certainly is! This wreck is totally covered with beautiful corals and offers a large variety of marine-life. The deck is between 10m and 16m and is good for wreck dive beginners. This is a beautiful wreck dive site where you can observe groupers, sweetlips, occasionally turtles and sea snakes. Hard corals cover the port side, which is only 12 to 16 meters below the surface. The big cargo rooms and the engine room allow easy penetration of this wreck for Wreck Diver Certified divers. If you dive from 10am to 2pm on sunny day you get a cathedral like effect from the beams of sunlight entering the cargo holds through the holes in the port side. The two massive boilers in the centre of the ship are a big attraction on this dive. You can pass behind the boilers and see the damage resulting from one of the bomb strikes that disabled the ship. It is possible to do a swim-through and pass from bow to stern withou exiting the ship. 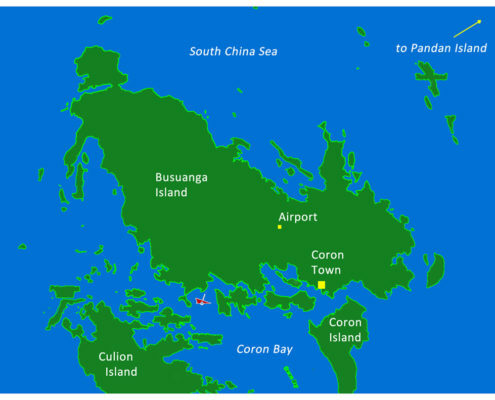 Seaplane tender located between Culion & Busuanga Islands, near Manglet Island. 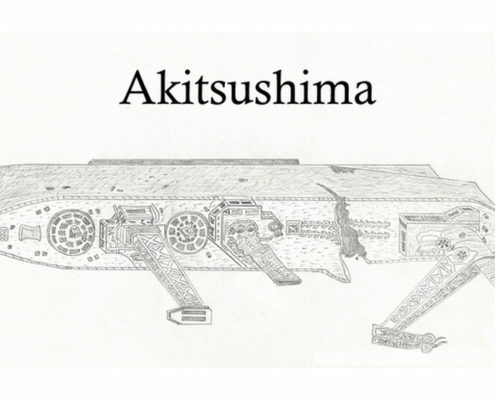 The UN Akitsushima was a seaplane tender/carrier. 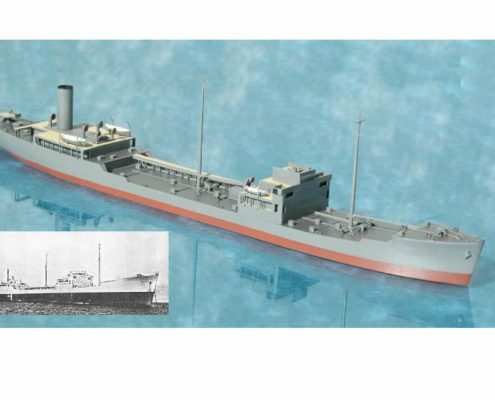 The ship displaced 4725 tons and was armed with ten 25 mm anti-aircraft guns along four five inch (50 cal) guns. 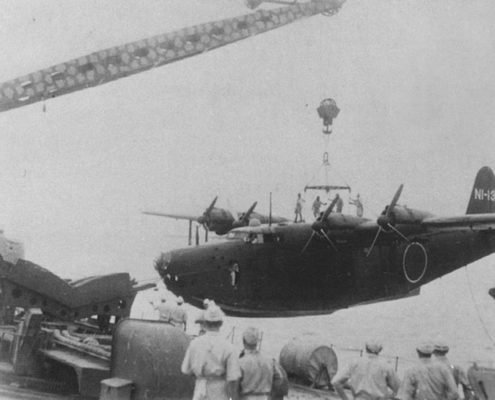 A large Kanwanishl flying boat was also available. 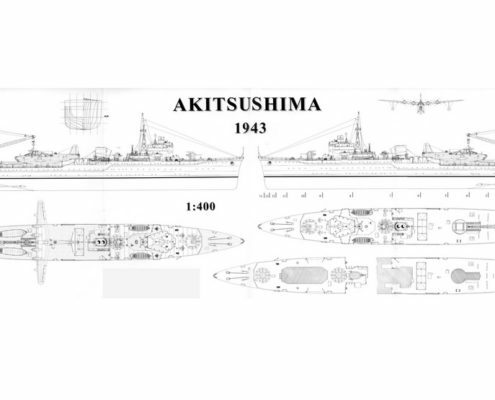 In the year of August 1944, on the way to Kure and Imari, at at Coron Bay on 24th September 1944, the Akitsushima was sunk by aircraft of Task Force 38. 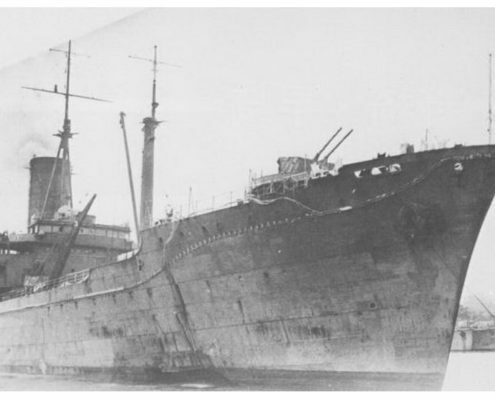 And decommissioned on 10 November 1944.
the stern or the rear. The ship was apparently broken up into two pieces. The internal damage was intensive. It is located between Culion & Busuanga Islands at the coordinates, N 11°59. 218′, E 119°58. 417′. The crane which was utilized for lifting the seaplane out of the water during its operational era is in one piece and lying on the sea bed amidst schools of barracudas. A single mounting of a 3-barreled AA gun is currently visible at the front of the flying boat tracks. For an adventurist, this is a fascinating dive where giant groupers, schools of barracuda and yellow fin tunas can be seen. Due to depth and metal hazards within you need to have a Wreck diver certification to be allowed to penetrate the wreck. Certified divers can access the engine room to find the four engines and machinery, which were once used for operating the crane. Displacement: 9,570 ts stdd. / 11,100 ts max. 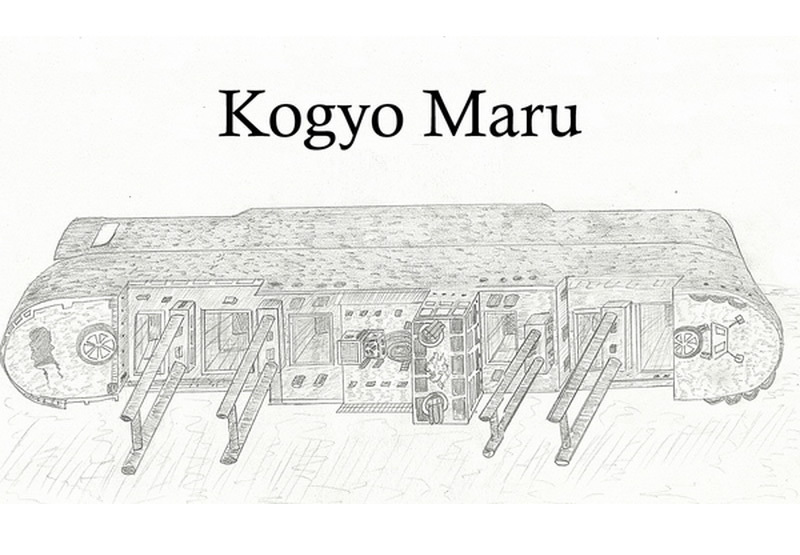 Constructed by the Uraga Dock Co Ltd in the year 1938, The Kogyo Maru was built for Okada Gumi KK. The weight of the behemoth was 6353 tons with the dimensions being a length of 129 metres and a width of 18 metres. Two powerful steam engines of 517 Nhp, fueled by oil were geared to a single shaft. 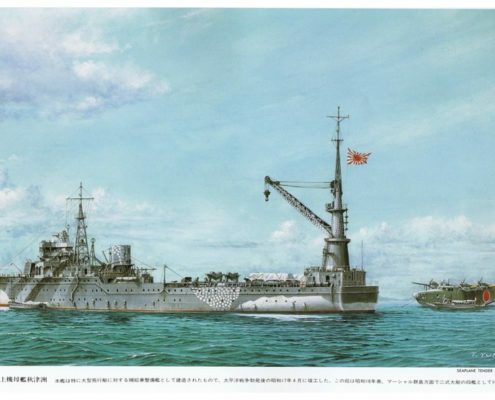 Ishikawajima Shipbuilding and Engineering Co Ltd in Tokyo were responsible for the engine manufacture. 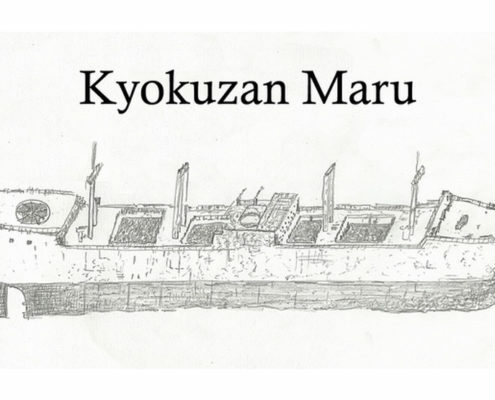 The Kogyo Maru had her home port in Osaka. It was sunk during World War 2 by American dive bombers with 39 hands on board. 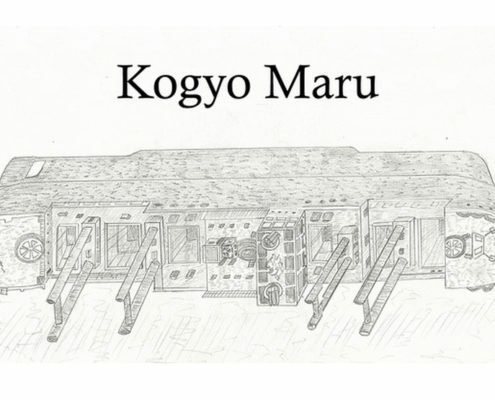 Today, the Kogyo Maru lies on her starboard beneath 34 metres of water and it is possible to swim through the entirety of the ship’s interior. There are six holds, engine room and a bridge area. In the second hold, one can see an incline of cement bags that fell as the ship capsized. Also visible, upon further investigation, is a bulldozer that draws your attention. It is easy to imagine it during a time in the past, when it was operational and driven by a driver. It is important to be mindful of the tractor and the air compressor to have a look at the obsolete but historically significant engine parts. The next recourse is to swim up to the front mast where the crow’s nest lookout is still present as it was originally, which was 30 metres above the ocean, when the ship had sailed. It is possible to access the engine room or the captain’s bridge via the stern side of the vessel. If the diver finds that his air supply is running low, he can go up to the portside and check out the artificial coral formed at 22 metres. If there is enough air, one can continue below deck and have a look at the submerged cargo and the mechanics of the ship. When the diver returns to the mooring line, he/she can see a school of barracuda swimming by. 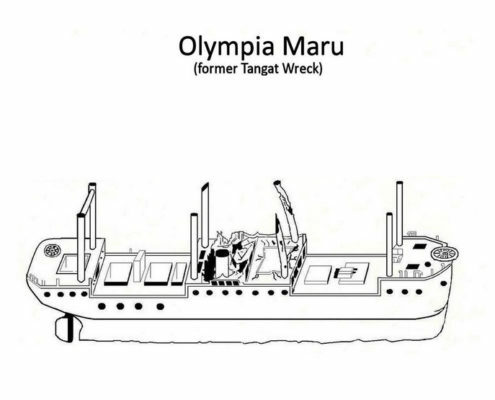 The Olympia Maru was 122 metres in length and almost 17 metres wide, displacing 5612 tons. Originally powered by a steam engine, it was fitted with an oil two stroke six-cylinder engine producing 582hp in 1930. 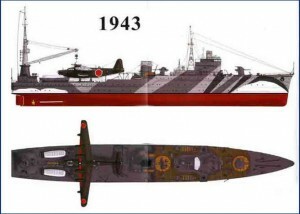 Mitsubishi Shoji Kaisha Ltd owned the vessel till the day it sank, even though it was requisitioned by the Japanese Defence Forces during the War. Today, it sits upright in approximately 30 metres of sea water and is located in close proximity Tangat Island in Coron Bay. The coordinates are N11*58.291’, E 120*03.707’S. The Olympia Maru site is a perfect dive spot with a variety of marine life such as banana fish, giant bat fish and giant puffer fish, which swim around the mast, bow and stern. Divers need to be careful of crocodile fish and scorpion fish amidst the easy penetration at the cargo rooms for wreck diving. The wreckage is at a depth of 28 to 30 metres but is visible at 15 metres. 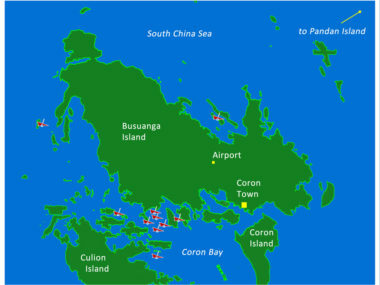 From Coron Island, it takes about 10 minutes to reach the site. Since the bow, stern and mast areas are fully intact, one can get a good coverage of the wreck during the first dive. Thanks to its upright position on the seabed, easy penetrations into cargo holds are available for divers. As per seasoned divers, the effective way to start exploring is by heading through the prop shaft and through to its engine room. Among huge boilers, visibility is wonderful with sufficient light streaming through the structure. The cargo holds & engine room allow easy penetration of this wreck with lots of available light. In the engine room there are two large boilers which can be viewed from the front & back. Penetrating into the shower room you can see the tiles on the floor plus the light fitting with the bulb still in place. The top of the ship is at 14m & is covered with hard corals containing a large variety of marine life. The name of this ship was not known until February 2002 when a group of 6 intrepid Dutch divers spent all Sunday, in shifts, burrowing into the sand to find it! The bow is at 4m with a maximum depth of 19m. It is great as a third dive, for underwater photographers and the less experienced diver. The ship is tight against a reef, which at shallow levels is a fairyland of branching corals and miniature reef fish. A wreck and reef dive in one! The snorkellers will be happy too!